Spark imaginations with 36 colorful cards, featuring artwork by beloved Ruby illustrator Miriam Latimer! 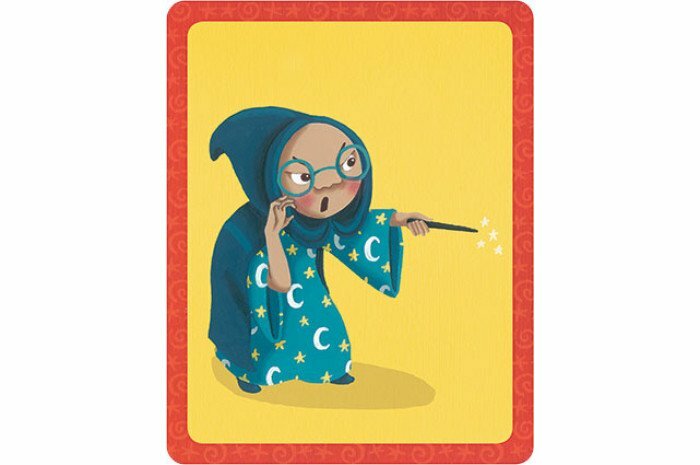 As kids join Ruby and her little brother Leon on exciting adventures, they’ll delight in piecing together creative stories about dragons, castles, magic potions and more. 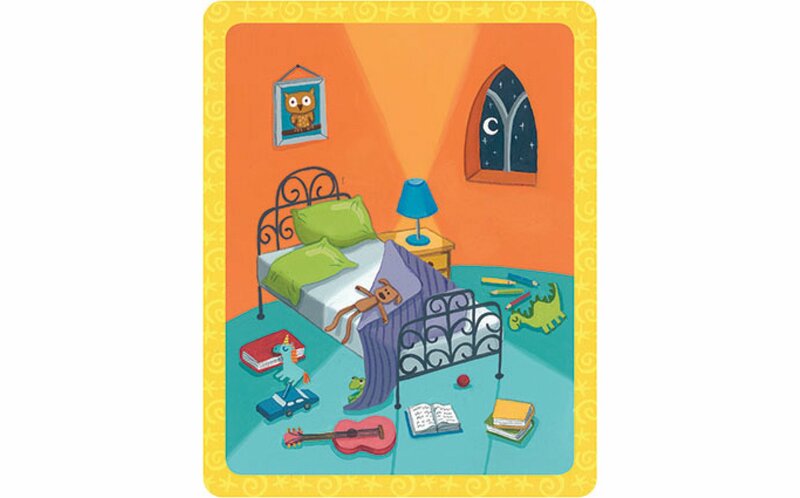 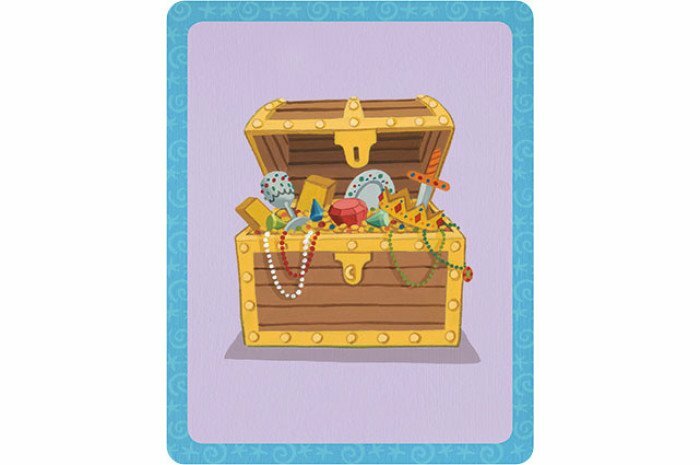 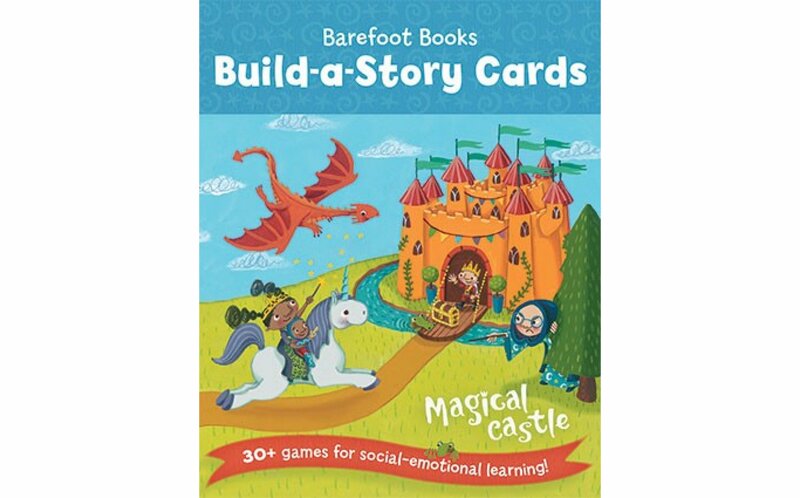 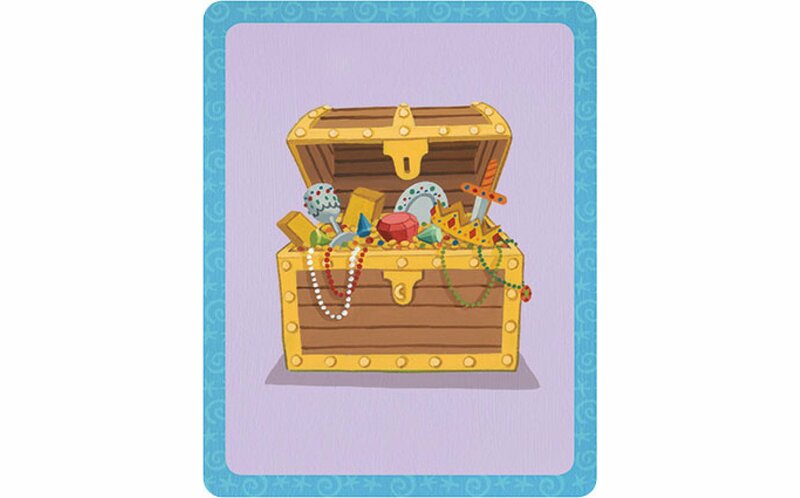 Includes instructions for more than 30 games designed to teach children basic storytelling and writing skills, with a focus on social-emotional learning. Winner of the Parents' Favorite Products Tillywig Award 2018!